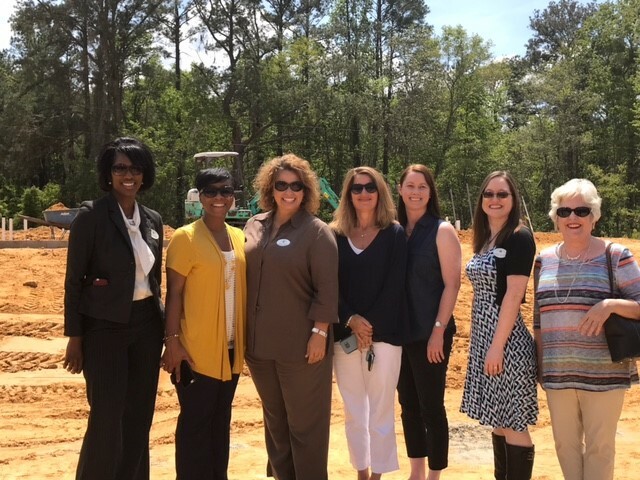 The Children’s Advocacy Center of Lowndes County, Inc. (CAC) is a community resource center created to minimize the trauma of child victims of abuse by responding to their immediate and long term needs in a child friendly, safe environment. The CAC works with law enforcement, department of family & children services, prosecutors, victim advocates, medical professionals and mental health practitioners in a child-centered facility to reduce trauma for children, coordinate services, provide a comfortable environment for forensic interviews and other services and assures access to medical, mental health, advocacy and support services. As a result, cases are thoroughly investigated, medical, mental health and advocacy services are provided and trauma is reduced. To minimize the trauma of child victims of abuse by responding to their immediate and long term needs in a child friendly, safe environment. We envision a community that is free from violence against children. Child – Centered: Our first priority is the well-being of the child. We are committed to assisting parents and other family members to provide a protective, loving and supportive environment for the child. Multidisciplinary Team Response: Collaboration with criminal justice, child welfare, victim advocacy, medical and mental health professionals is essential to an effective response to child abuse and maltreatment. Trauma-informed: We are committed to providing trauma-informed care to all clients including child victims and their caregivers, recognizing the principles of safety, trustworthiness, choice, collaboration and empowerment in the delivery of all services. Integrity: A commitment to compassion, professionalism and ethical behavior informs everything we do. We strive to treat our clients, our staff and our team partners with dignity and respect, valuing diversity and recognizing privacy and confidentiality. 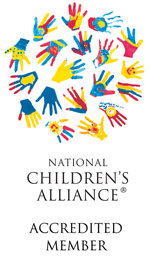 The CAC is a full member of CAC’s of Georgia and is nationally accredited with National Children’s Alliance.